"Landing on Mars is hard. 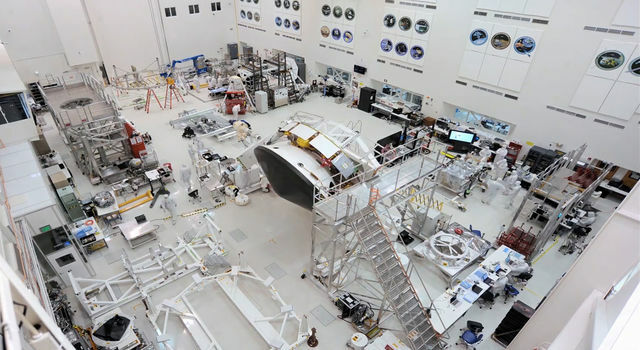 It takes skill, focus and years of preparation," said Thomas Zurbuchen, associate administrator for the Science Mission Directorate at NASA Headquarters in Washington. "Keeping in mind our ambitious goal to eventually send humans to the surface of the Moon and then Mars, I know that our incredible science and engineering team - the only in the world to have successfully landed spacecraft on the Martian surface - will do everything they can to successfully land InSight on the Red Planet." InSight, the first mission to study the deep interior of Mars, blasted off from Vandenberg Air Force Base in Central California on May 5, 2018. 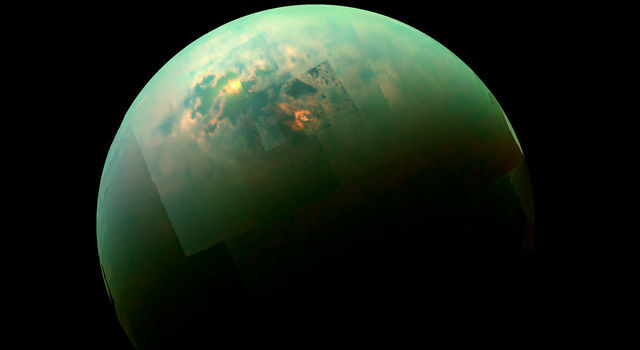 It has been an uneventful flight to Mars, and engineers like it that way. 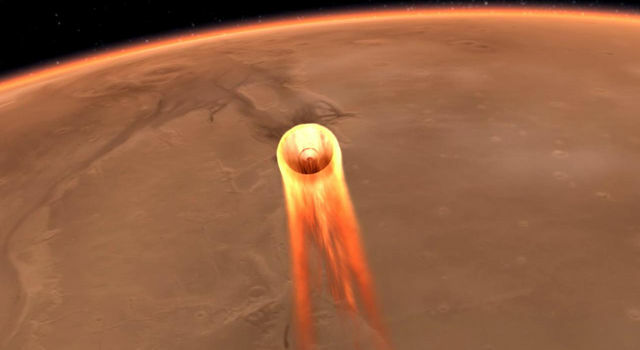 They will get plenty of excitement when InSight hits the top of the Martian atmosphere at 12,300 mph (19,800 kph) and slows down to 5 mph (8 kph) - about human jogging speed - before its three legs touch down on Martian soil. That extreme deceleration has to happen in just under seven minutes. 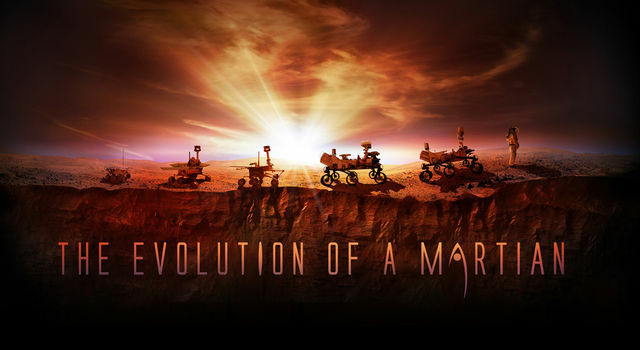 "There's a reason engineers call landing on Mars 'seven minutes of terror,'" said Rob Grover, InSight's entry, descent and landing (EDL) lead, based at NASA's Jet Propulsion Laboratory in Pasadena, California. "We can't joystick the landing, so we have to rely on the commands we pre-program into the spacecraft. We've spent years testing our plans, learning from other Mars landings and studying all the conditions Mars can throw at us. 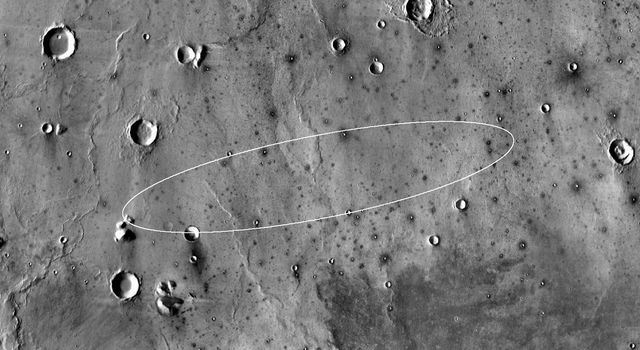 And we're going to stay vigilant till InSight settles into its home in the Elysium Planitia region." 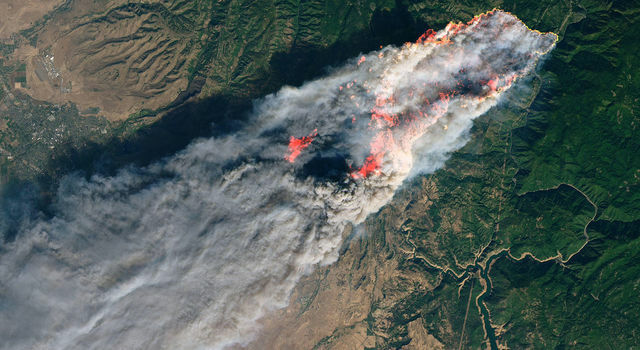 "Just by surviving the trip so far, the two MarCO satellites have made a giant leap for CubeSats," said Anne Marinan, a MarCO systems engineer based at JPL. "And now we are gearing up for the MarCOs' next test - serving as a possible model for a new kind of interplanetary communications relay." If all goes well, the MarCOs may take a few seconds to receive and format the data before sending it back to Earth at the speed of light. 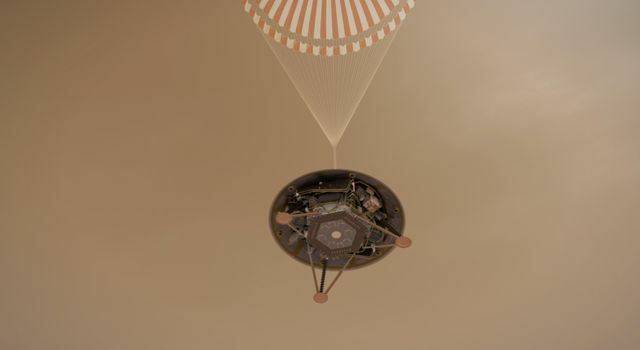 This would mean engineers at JPL and another team at Lockheed Martin Space in Denver would be able to tell what the lander did during EDL approximately eight minutes after InSight completes its activities. 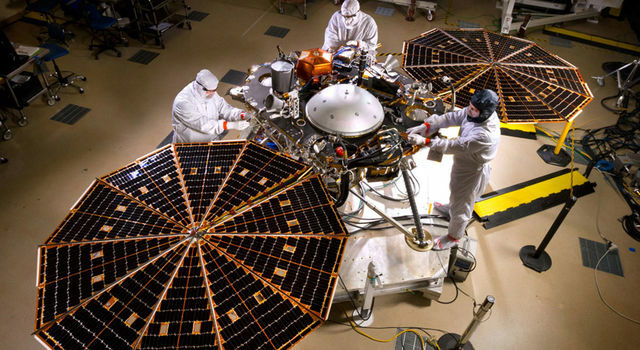 Without MarCO, InSight's team would need to wait several hours for engineering data to return via the primary communications pathways - relays through NASA's Mars Reconnaissance Orbiter and Mars Odyssey orbiter. 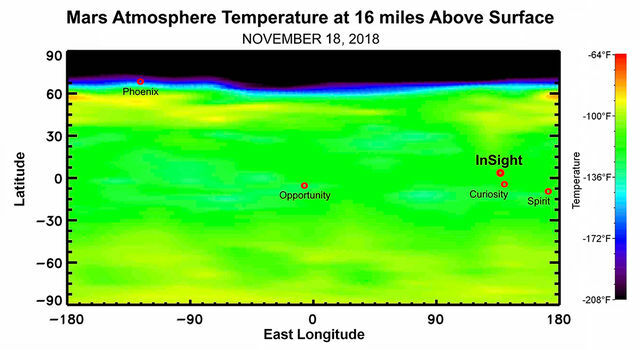 Once engineers know that the spacecraft has touched down safely in one of the several ways they have to confirm this milestone and that InSight's solar arrays have deployed properly, the team can settle into the careful, three-month-long process of deploying science instruments. 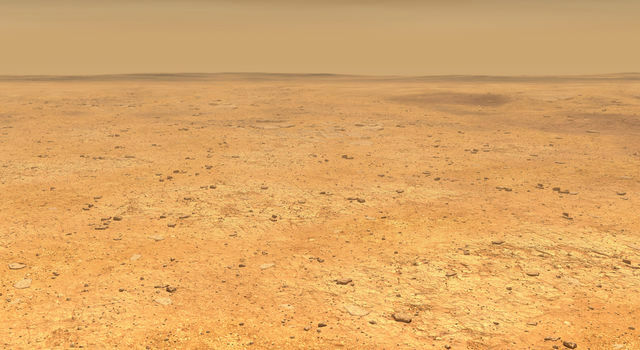 "Landing on Mars is exciting, but scientists are looking forward to the time after InSight lands," said Lori Glaze, acting director of the Planetary Science Division at NASA Headquarters. 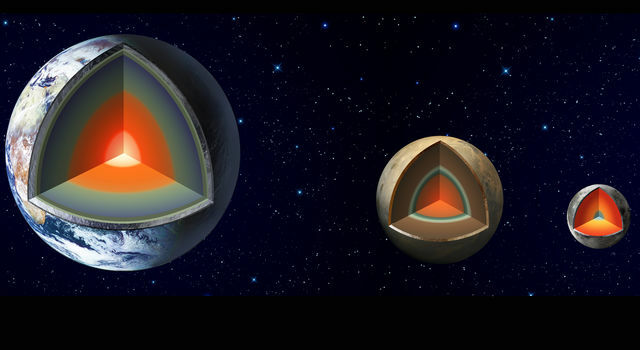 "Once InSight is settled on the Red Planet and its instruments are deployed, it will start collecting valuable information about the structure of Mars' deep interior - information that will help us understand the formation and evolution of all rocky planets, including the one we call home." 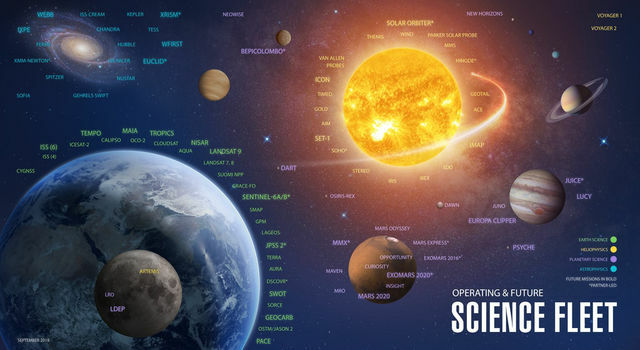 "Previous missions haven't gone more than skin-deep at Mars," added Sue Smrekar, the InSight mission's deputy principal investigator at JPL. "InSight scientists can't wait to explore the heart of Mars."